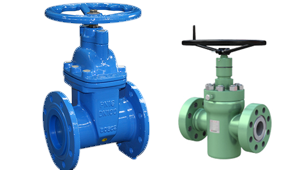 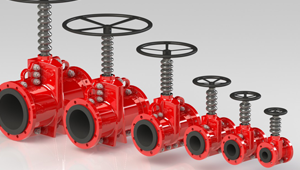 KHD Valves Automation Pvt Ltd is a High Quality Cast Stainless Steel 304L (CF3) Ball Valves, Cast Stainless Steel 304L (CF3) Butterfly Valves, Cast Stainless Steel 304L (CF3) Check Valves, Cast Stainless Steel 304L (CF3) Plug Valves Manufacturer in Mumbai, Maharashtra, India. 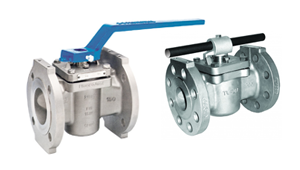 We are a leading manufacturer of Cast Stainless Steel 304L (CF3) Ball Valves, Cast Stainless Steel 304L (CF3) Butterfly Valves, Cast Stainless Steel 304L (CF3) Check Valves, Cast Stainless Steel 304L (CF3) Plug Valves in Mumbai and nearby areas. 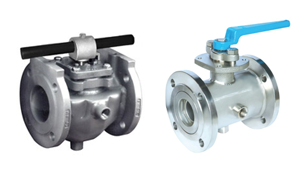 Our Cast Stainless Steel 304L (CF3) Ball Valves, Cast Stainless Steel 304L (CF3) Butterfly Valves, Cast Stainless Steel 304L (CF3) Check Valves, Cast Stainless Steel 304L (CF3) Plug Valves are manufactured according to International ASTM ANSI Standards, ASTM API Standards, ASTM DIN Standards in India. 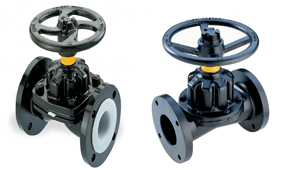 Mail us for Easy and Quick Quotes at Factory Prices. 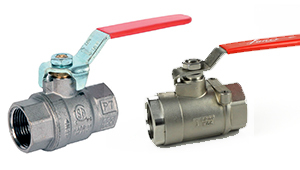 KHD Valves Automation Pvt Ltd are suppliers, dealers, exporters and manufacturers of Cast Stainless Steel 304L(CF3) Valves in India. 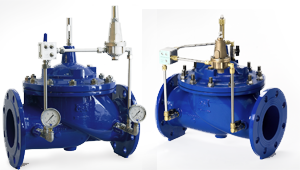 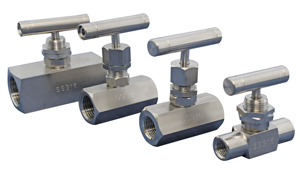 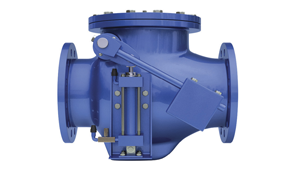 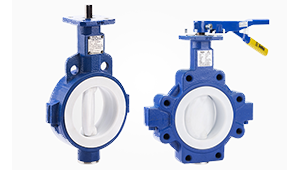 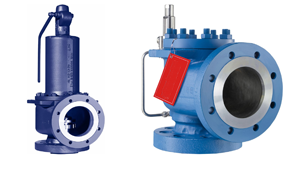 Our high-grade range of Cast Stainless Steel 304L(CF3) Valves are perfectly . 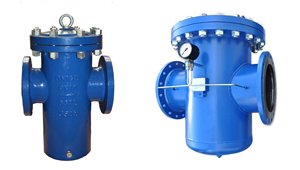 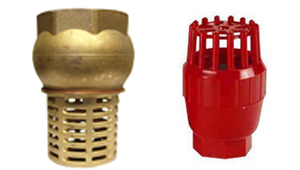 These are designed and developed in accordance with the international quality standards. 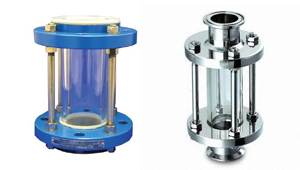 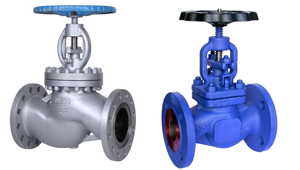 Cast Stainless Steel 304L(CF3) Valves that are precisely engineered using the prime quality raw material. 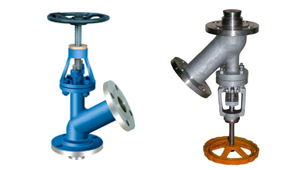 We offer customized Cast Stainless Steel 304L(CF3) Valves as per the requirements of the clients.